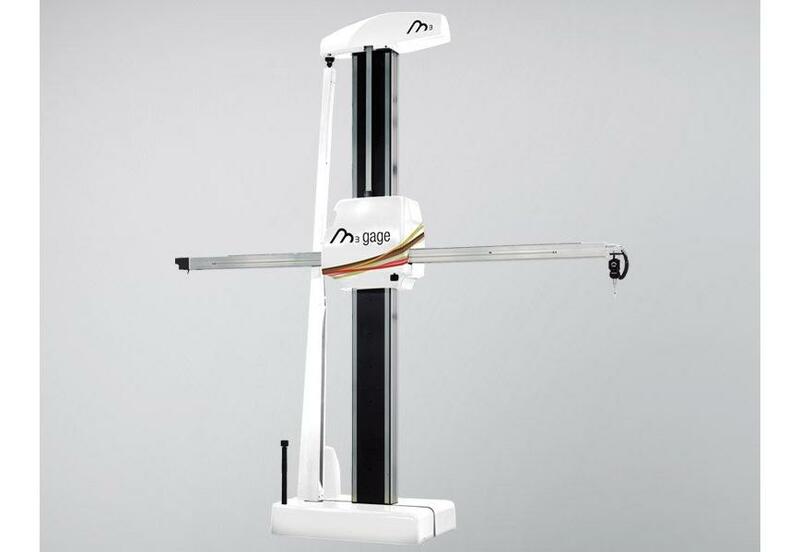 The range of measuring CMM arm system LAND Gage, is especially designed for measuring large volumes and therefore is one of the most popular models for manufacturers of cars and large parts. This machine comes in both manual and automatic, so that it can be used for measurement, digitizing, scanning or designing all kinds of parts. Regarding measurement applications, this model is highly recommended for the measurement of geometric elements, free forms and reverse engineering. For this, the device supports contact probes (digital or analogue) and optical. For all these reasons, LAND Gage becomes a very useful machine in the measurement of complete vehicles, trucks, buses and large parts, both manual and CNC. The air cushion support system allows for smoother and lighter movement thus achieving a substantial improvement in accuracy, stable over time. Its special design makes it ideal for installation at floor level, so work at height is performed more comfortably. The no-table version allows the measurement of heavy parts without altering the machine geometry.